2016’s Jam in the Valley has announced it’s first two acts and they’re good ones! 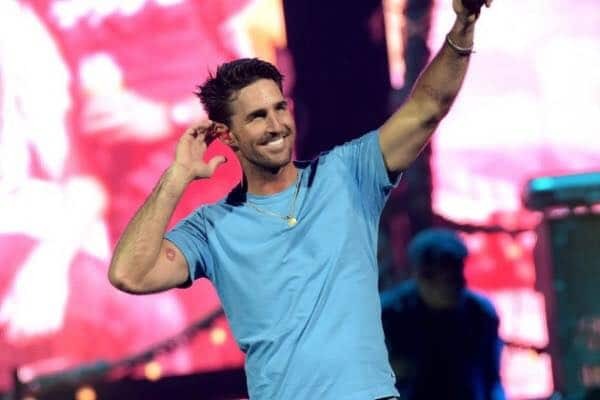 Jake Owen will headline the festival in Varysburg, New York. He’ll be joined by country newcomers Old Dominion, with more acts to be announced. “We are extremely to excited to have Jake Owen at the 23rd annual Jam in the Valley! Jake brings a youthful energy and excitement and will be great with our crowd both young and old,” says Festival Organizer Tim Attea. “Hearing Old Dominion’s for the first time this past year, I knew instantly that they were going to be special. Seeing them in a live performance recently confirmed my belief! This band is as good as it gets! When our audience hears Old Dominion, they will fall in love! I expect that they will steal the show,” added Attea. Stay tuned for more exciting news on Jam in the Valley! What’s with press releases that leave out songwriter credits?